As January turns to February, we now have fewer days to count until lights out than we have had since last we waved the chequered flag. At this juncture of great expectation, I find myself more excited than usual. 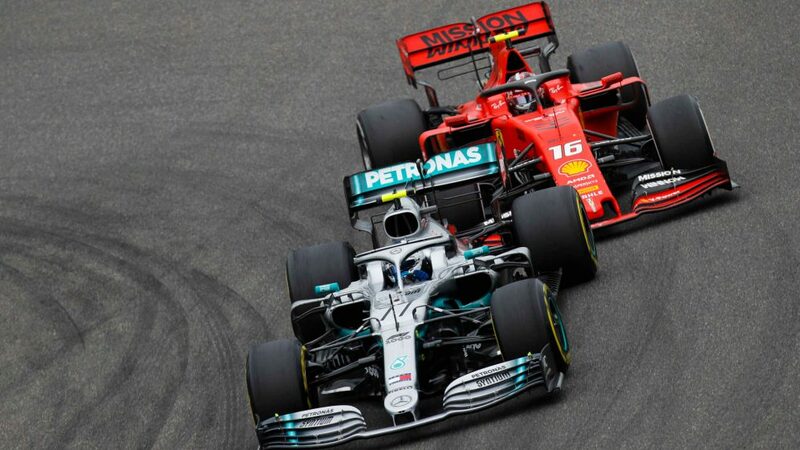 It’s not just the new cars under a new set of regulations that I’m looking forward to seeing unveiled, but it’s the line-ups of those responsible for putting these machines through their paces which fills me, and should fill every Formula 1 fan, with anticipation and excitement. 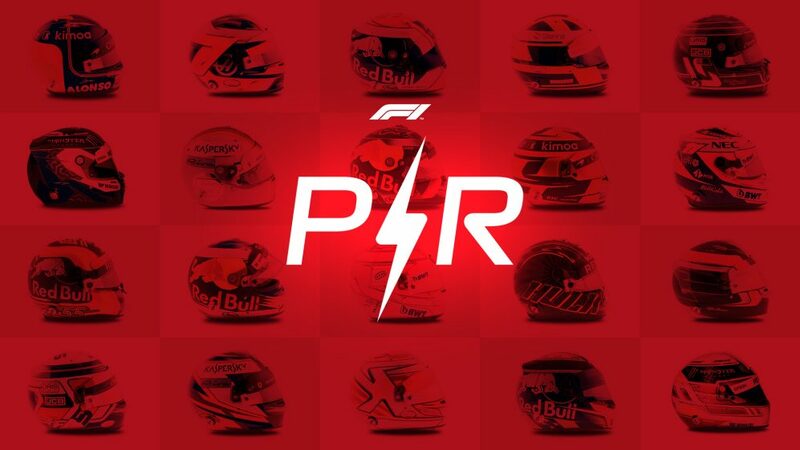 And while the line-ups at Ferrari, Renault, McLaren, Racing Point, Toro Rosso, Williams and the newly-rebranded Alfa Romeo Racing all have their unique levels of intrigue and interest, it is that at Red Bull which fascinates me the most. This is a team that wants to win not only races but world championships, and so the onus on both drivers to perform will be massive. But this is also a team which has witnessed the success that can be created when the focal point of their exploits rests on one driver. When Daniel Ricciardo stunned the F1 community by announcing he would be leaving Red Bull to sign for Renault in 2019, his move was queried in some quarters. 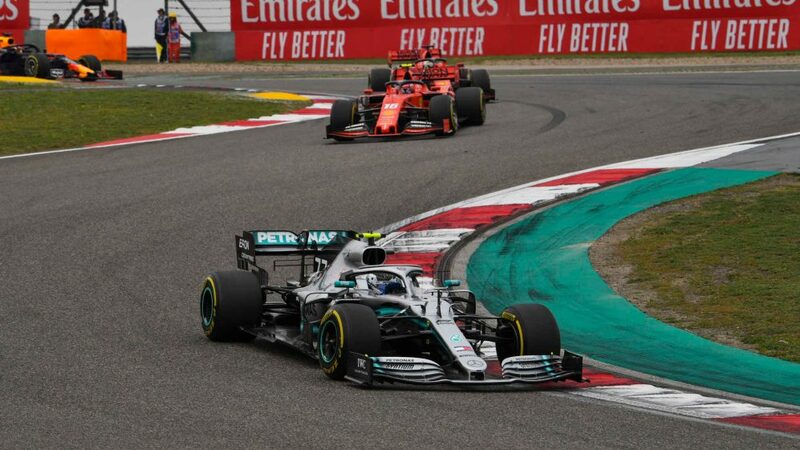 Yet it makes perfect sense if one accepts, as Daniel it now seems was forced to, that Red Bull’s focus was and looked set to continue to be, Max Verstappen. After winning in Monaco last season, Ricciardo never truly got on terms with Verstappen again. Was that due to Max upping his game, Daniel allowing his to drop as he toiled over his future, or were there other factors at play? In the end, Daniel saw the exit as his only guaranteed route of imposing himself as a team’s championship focus. He had to get away from a driver he felt would always be favoured over him. Which brings us round to Pierre Gasly. 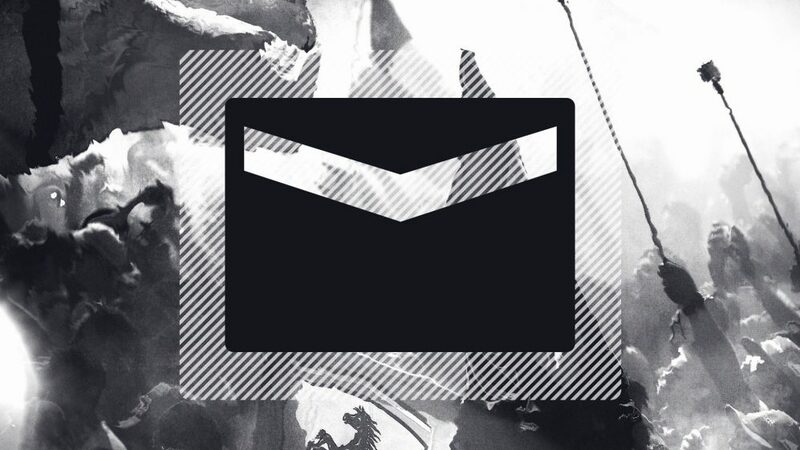 What is he stepping into? And is he ready for it? 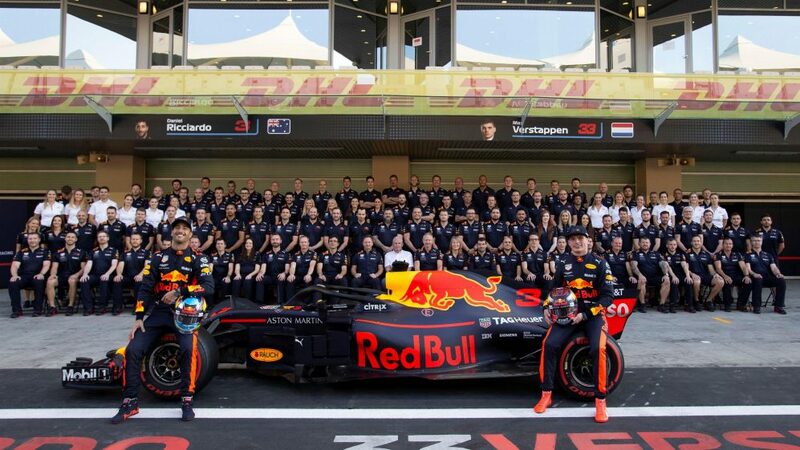 The irony here is that, while Max is the more experienced F1 driver, the more successful F1 driver, and the one with the longer history at Red Bull, Pierre is older, has been racing longer and has been a member of the Red Bull programme for (marginally) longer than his new team “leader.” So when it comes down to experience, you’ve already got a potential for clashes of opinion. As to their personalities, Max is a well-known commodity. 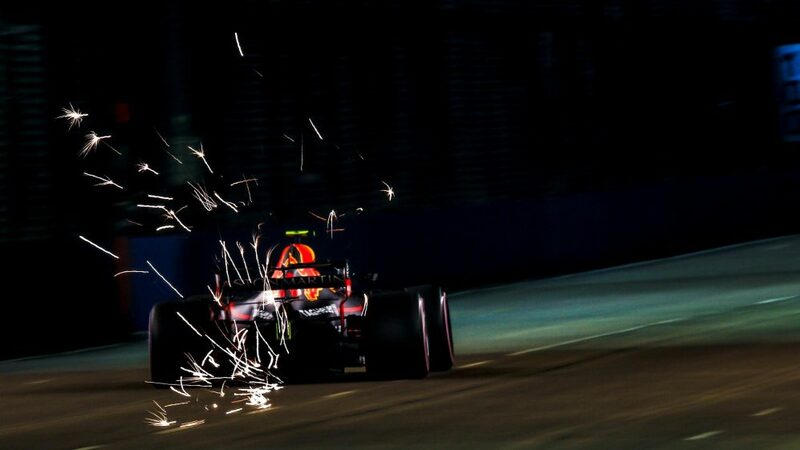 Confidence and self-belief that borders on arrogant, Max proved in 2018 that he had the capability to look inwards, adapt, develop and grow as a racer and as a man. The first races of 2018 were tough on the youngster, with people questioning his maturity and his balance, but his answer to the doubters was emphatic. He still showed flashes of petulance, but many would simply say that’s his passion and defines him as a racer. Pierre, on the other hand, appears the calm, convivial, fun-loving guy with the 70s throwback lamb chops and permanent smile. Yet there is a determination and confidence that burns deep inside him. You underestimate him at your peril. He has an incredible work ethic and has the rare gift of being able to draw people towards him and create strong, loyal teams. He’s smart, too. 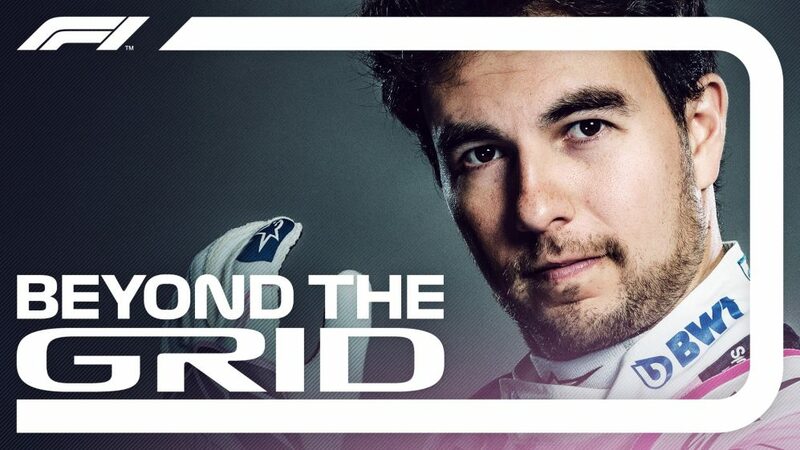 When he went over to race in Japan’s Super Formula series, he quickly learned what many Europeans had failed to grasp in attempting to cross over to the hugely competitive championship. 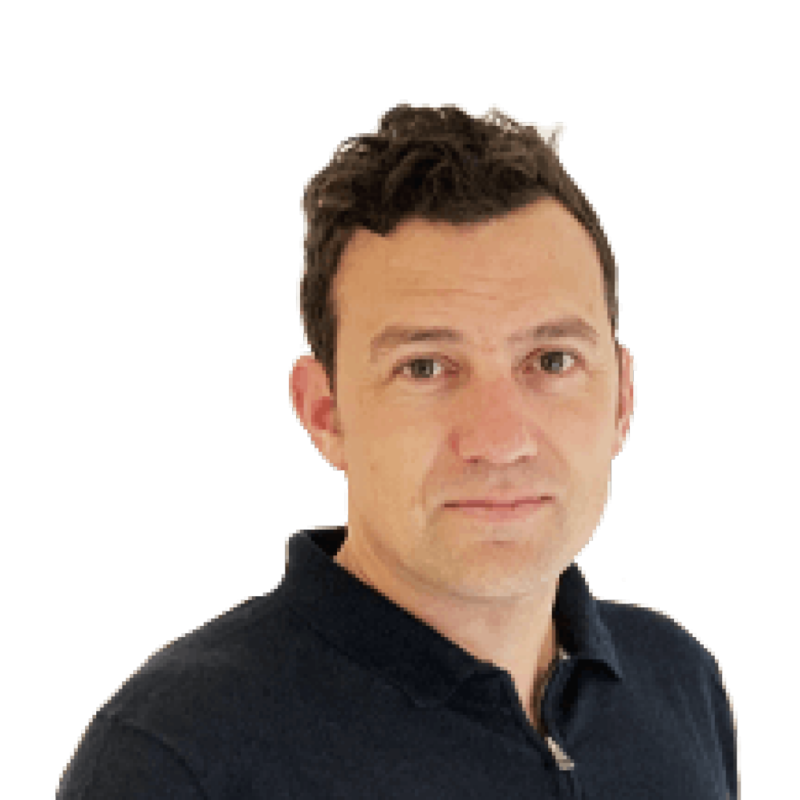 Pierre figured out the hierarchical nature of Japanese business structure, and was able to get his team and his car working for him faster than most other rookie Europeans. It almost handed him the championship, but it gave him something far more important. 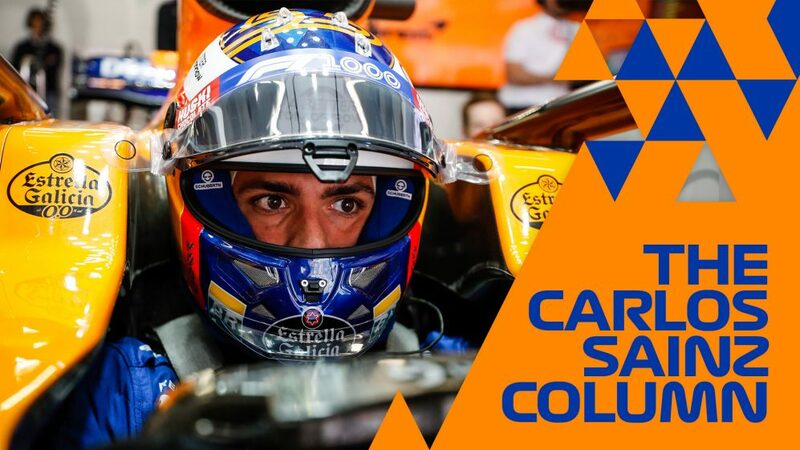 It gave him the keys to unlock the best that Honda could give him, when he jumped into a Formula 1 car with their power unit in the back of his Toro Rosso last year. 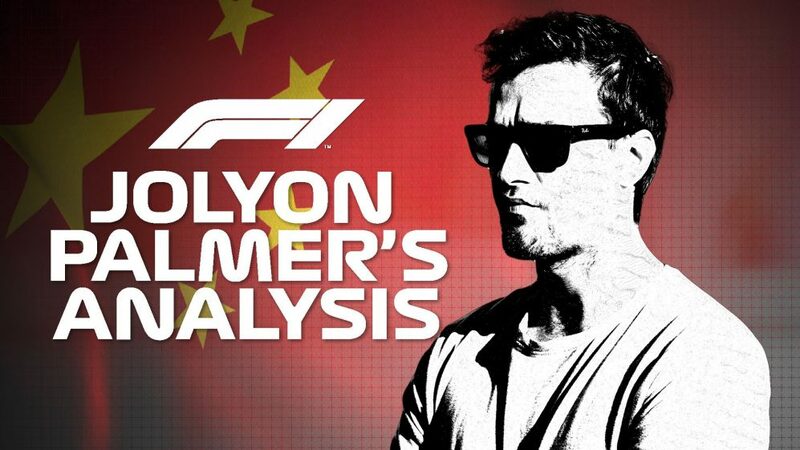 In a few months of racing in Japan, Gasly figured out what Fernando Alonso had failed to in three years at McLaren. Namely, that if you wanted things done with Japanese race teams, you had to be respectful, quiet, and know who to go to in order to make yourself heard. Not the guy asking you the questions about the engine, but his boss’, boss’ boss. No foot stomping and public signs of disappointment. No. Pierre had already learned that to get things done, you had to find another way. As Honda now move with Pierre to Red Bull, the team’s newest charge already has a strong relationship with their engine supplier. 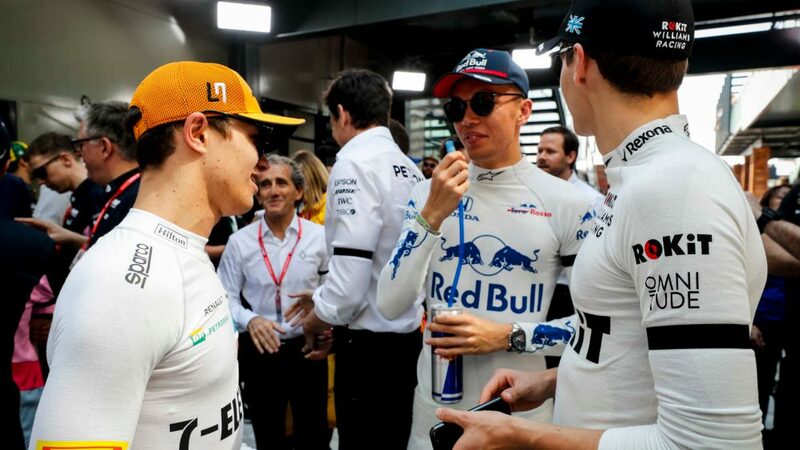 When one views how Max has, at times, reacted towards Renault in their past disappointments in racing together, it is easy to imagine him falling onto the Alonso path of a relationship with Honda. And if that is an immediate mis-step, it will be difficult to recover. 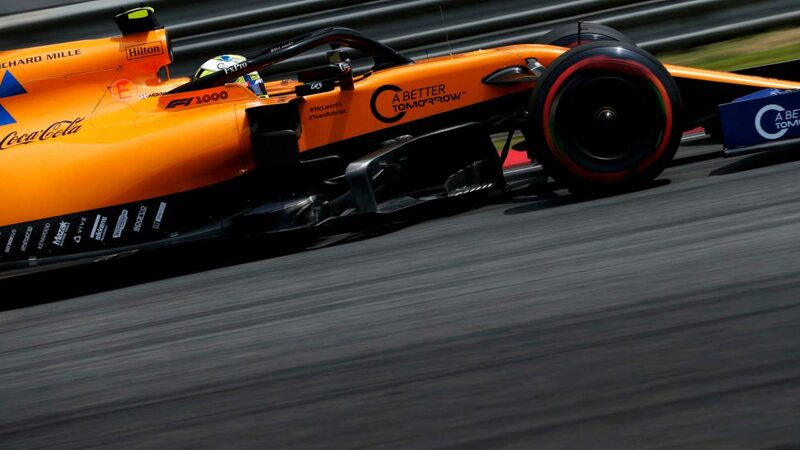 I’m reminded of how bad things became at McLaren in the late 1980s between Ayrton Senna and Alain Prost, as the Frenchman wound himself into knots over what he perceived to be Honda’s favouring of the Brazilian. Famously, an engine crate once arrived with the words “Special – For Ayrton” scrawled on the side. It got into Prost’s head and he couldn’t let it go. He became convinced Senna was getting special treatment because he had a better relationship with the Honda engineers and, crucially, management, than the often icy and difficult Prost. It tore the team apart. What might it do to Red Bull? Mark Webber dubbed himself a number-two driver in light of what he believed was Red Bull’s favouritism of Sebastian Vettel. 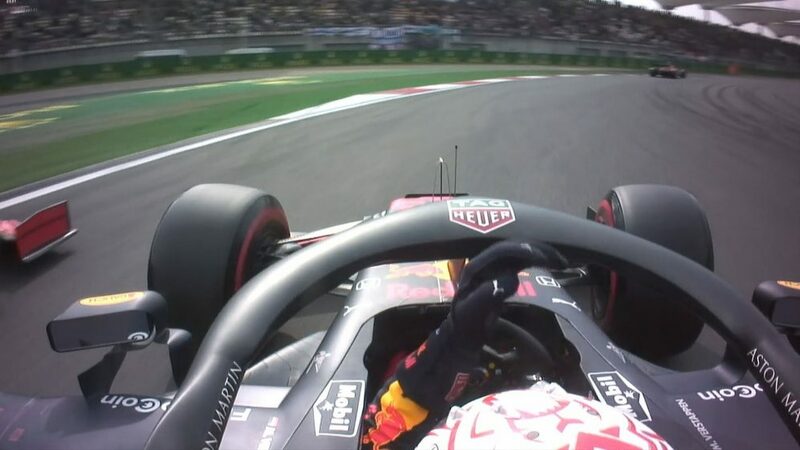 Ricciardo walked away when he saw Verstappen’s name written large on the wall of the team’s future. 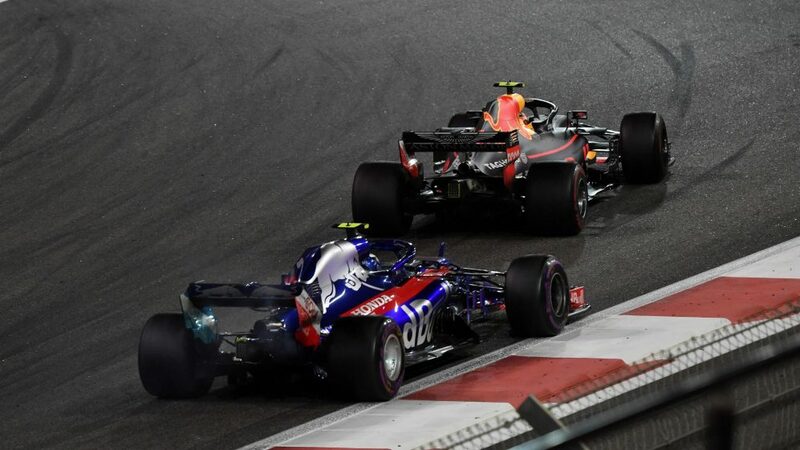 But, if he’s fast enough, might Gasly have what neither Webber nor Ricciardo had in their battle for their place at the team that could have handed them a world championship? An ally. And one strong enough to make a difference. 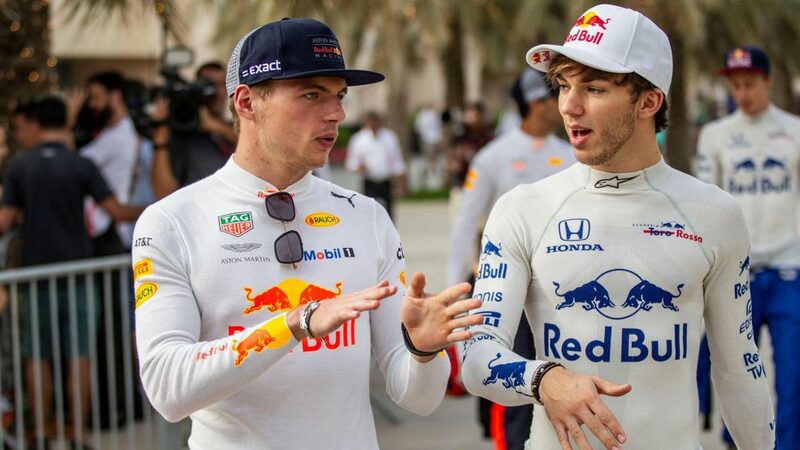 If Verstappen is Red Bull’s golden boy, and Gasly plays his Honda relationship right, might we see an intense civil war begin to brew at Red Bull? Frankly, I think we could. Both racers are megastars. Both have strong relationships with equally crucial yet completely separate and opposite parts of their racing team. Both want it all. And they want it yesterday. There’ll be fireworks, you mark my words. It just depends how big the explosions become.